Tom Cloud is a veteran precious metals advisor, serving clients around the world since 1977. 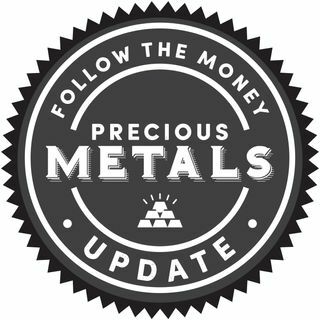 Get Tom's powerful monetary insights and precious metals analysis every week on Follow the Money's Precious Metals Market Update. Want to speak directly with Tom Cloud? Call him today at (800) 247-2812. Use promo code "FTM" for free ... See More shipping and insurance on every order.